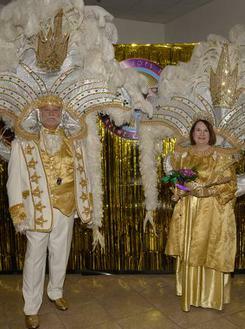 The Krewe of Janus was established in 1984. 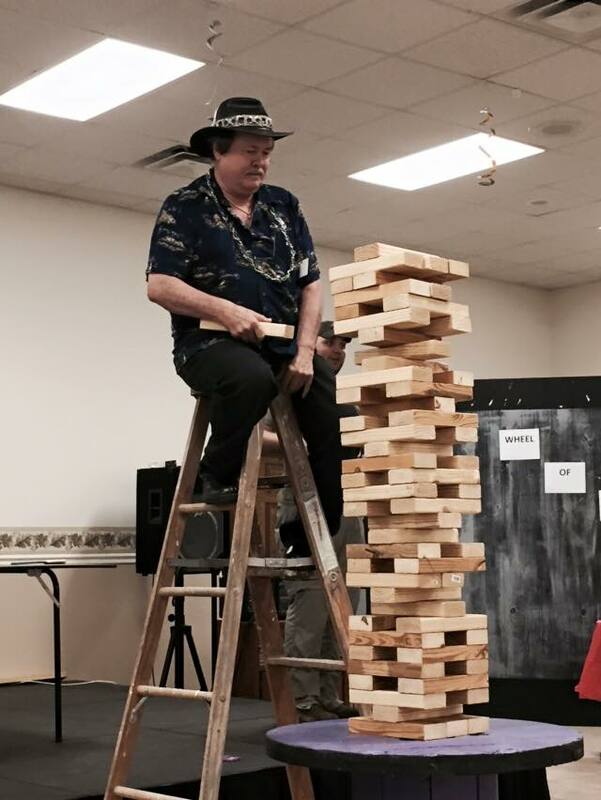 It was organized by the Twin Cities’ Jaycees and became an independent organization in 1989. The Krewe of Janus promotes tourism in the Twin Cities of Monroe and West Monroe, LA by sponsoring and conducting a Mardi Gras Parade each year. This Parade has been recognized as one of the top 20 tourism events in the south for several years. During our parade in 2013, the crowd numbered approximately 175,000 people and was well over that number for our 2016 parade. 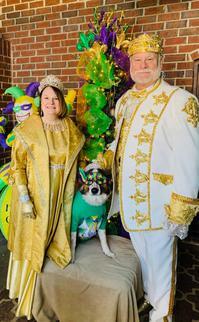 Interested in learning more about the Twin Cities' Krewe of Janus or the Events it Sponsors?